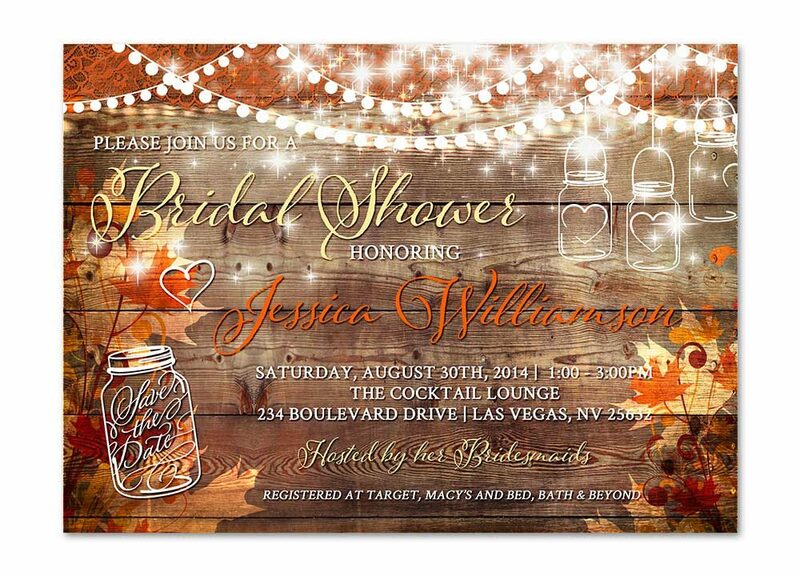 Boho Chic Colorful Floral Wedding Invitation makes a wimsical and colorful statement for your wedding! 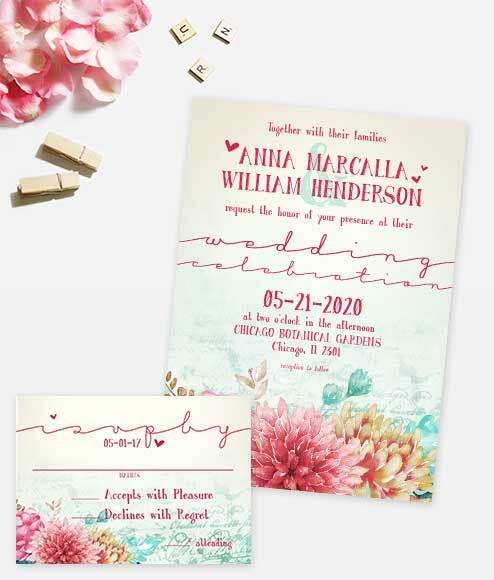 You will have your guests smiling from ear to ear when they get this Boho Chic Colorful Floral Wedding Invitation in the mail. 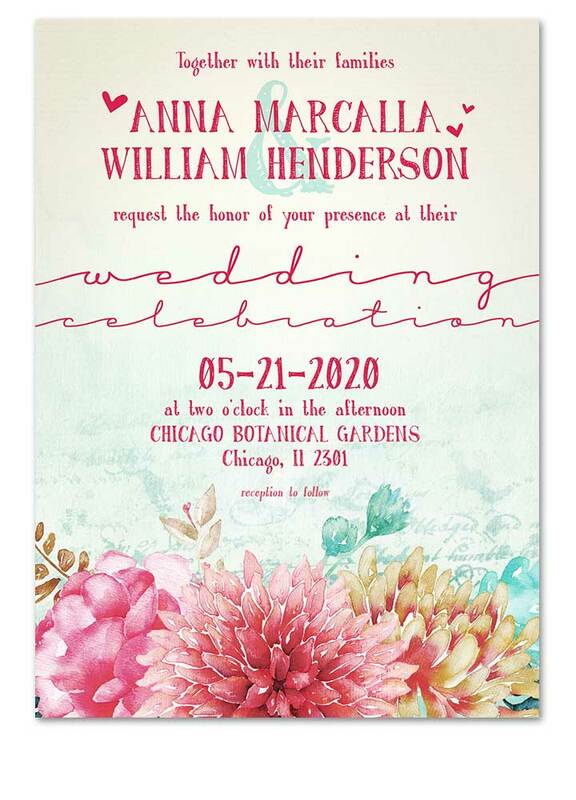 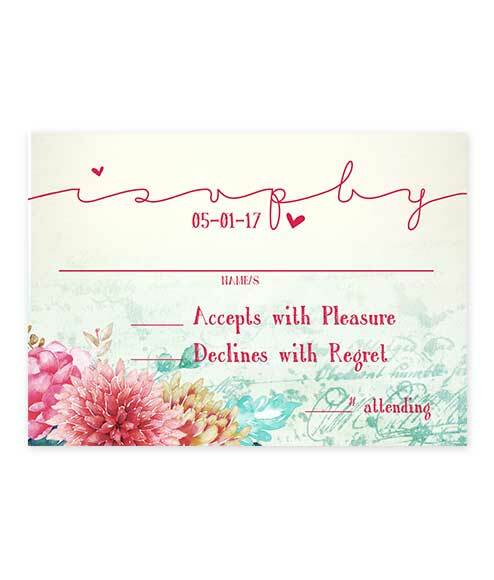 Our stunning watercolor floral invitation features bright colors of pinks, blues and yellows on a white background in various flowers that pop off the page. 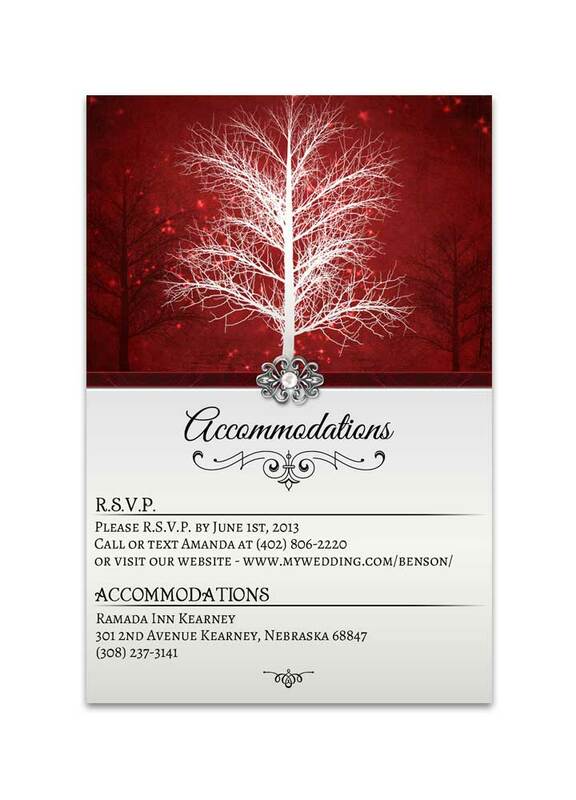 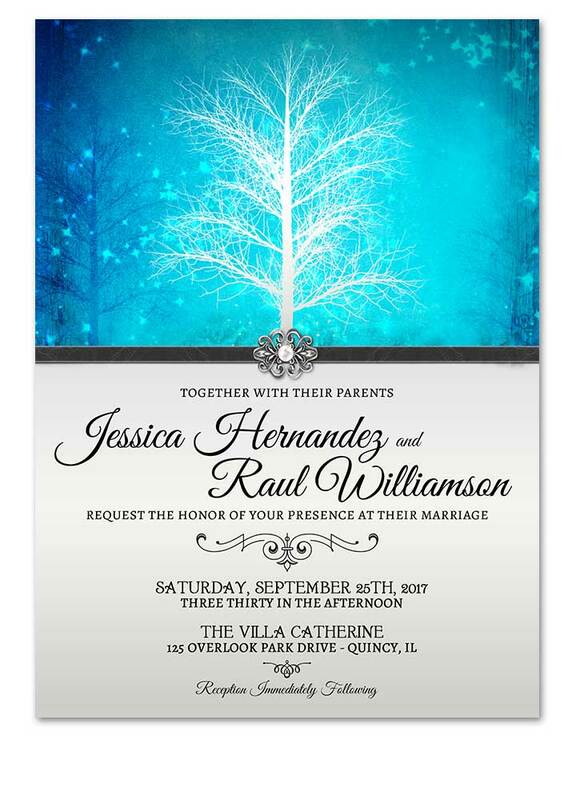 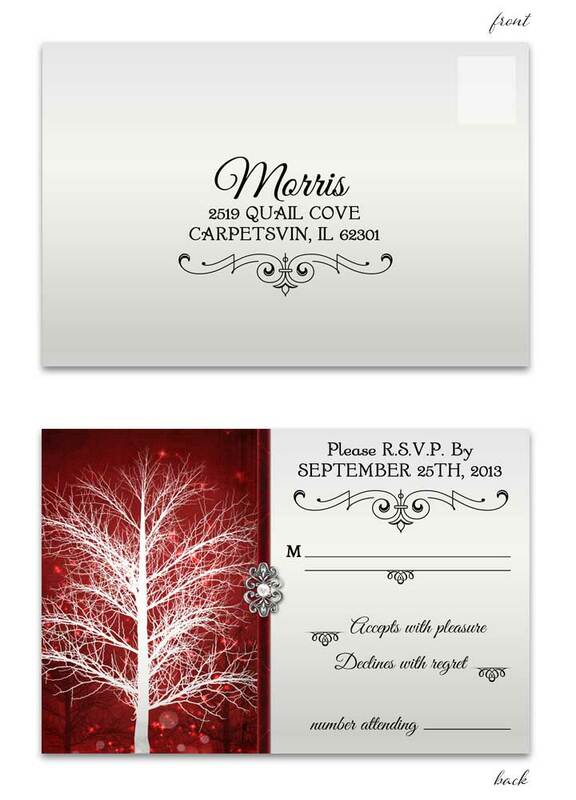 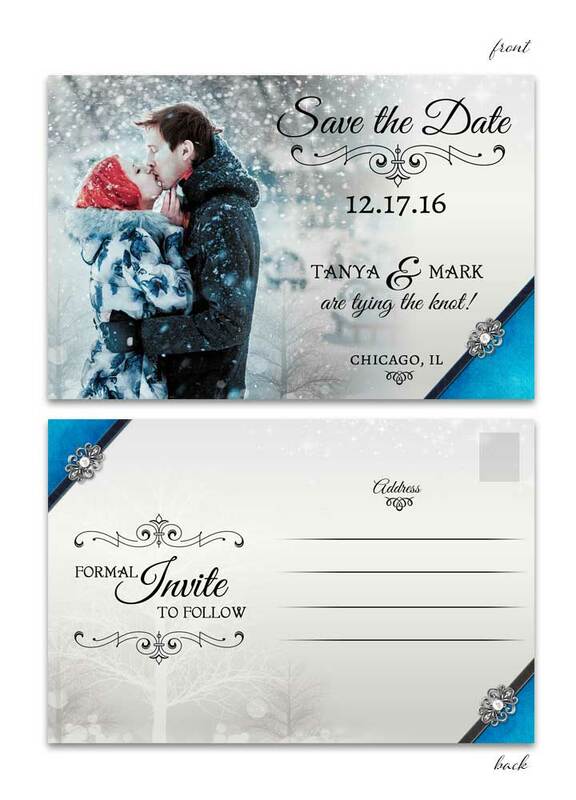 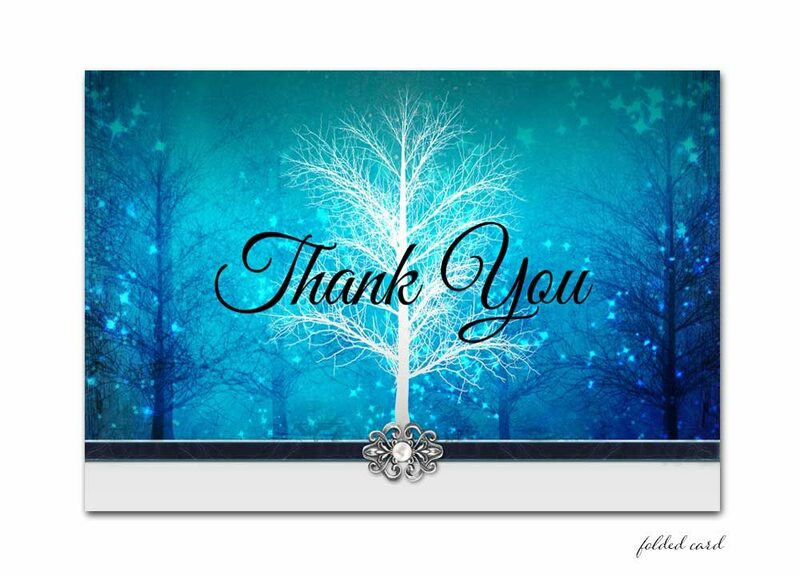 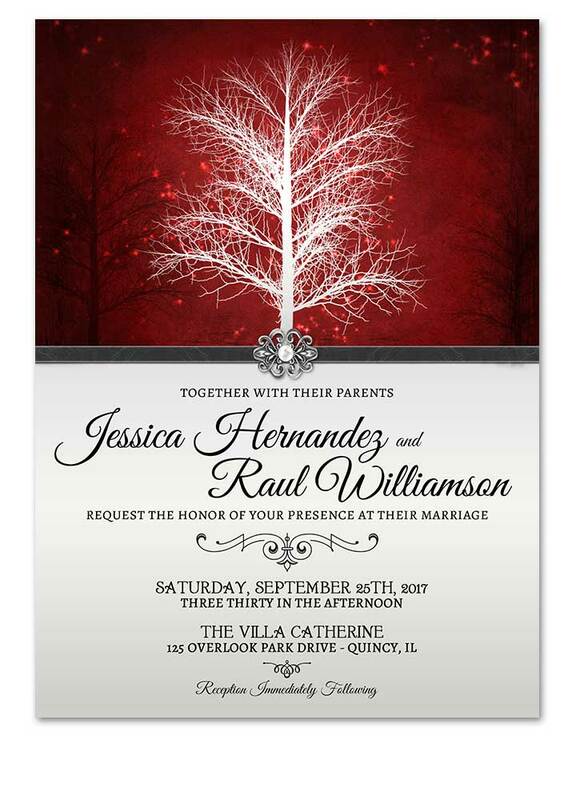 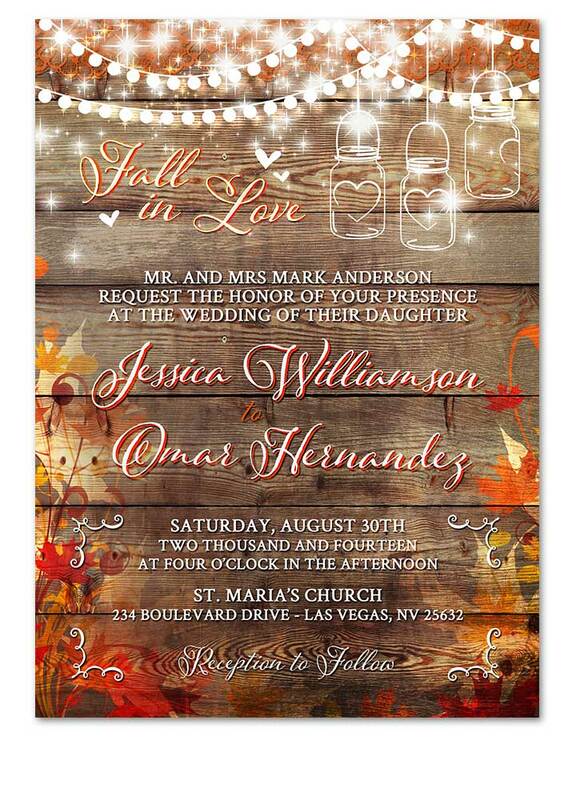 Super modern and fun fonts hold your wedding day text and small hearts can be found on the invite as well. 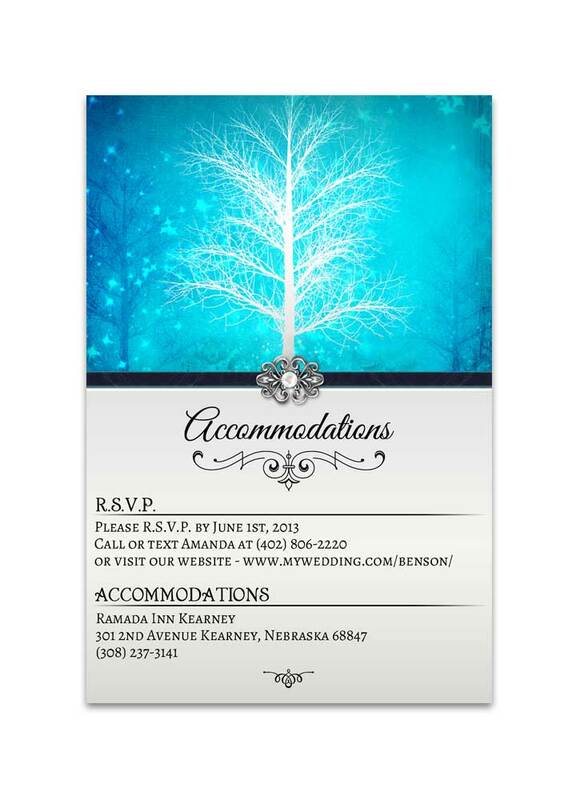 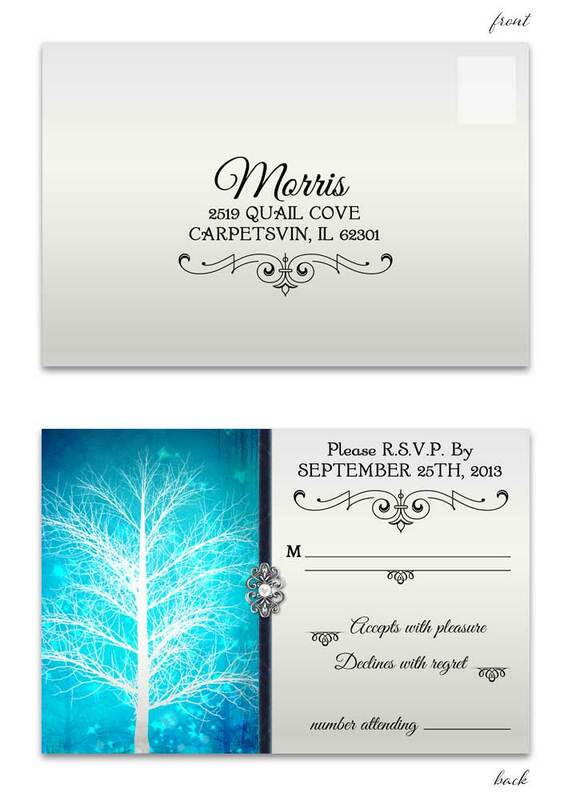 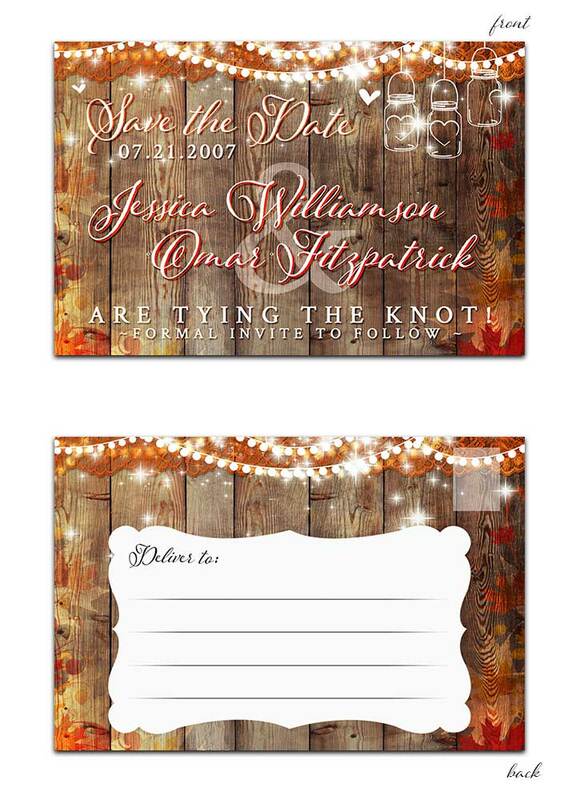 Boho Chic Colorful Floral Wedding Invitation measures 5 inches wide by 7 inches long.